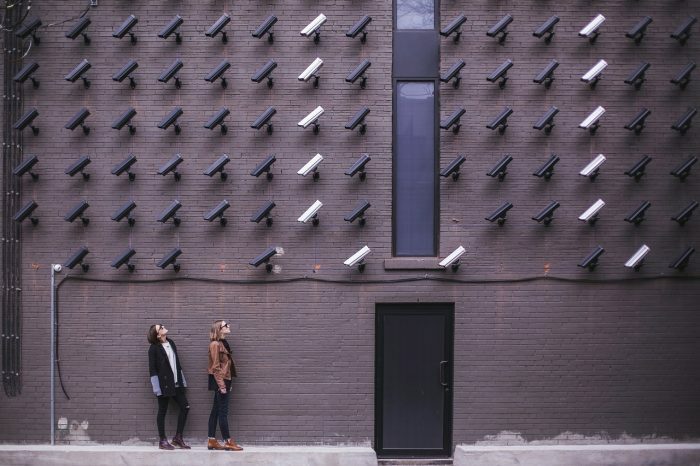 The threat of governmental surveillance, or the “Big Brother feeling”, causes journalists to change their behaviour both in their work life and in private. Stephenson Waters, of University of Florida, interviewed seven American journalists, who are specialized in reporting on national security issues. None of Waters’ interviewees had any evidence of personally being monitored, but they were keenly aware of the possibility. This looming threat had driven them to adopt technical countermeasures, such as encrypted e-mail services. Furthermore, the prospect of “ending up on a list” has also affected the reporters’ personal lives: for example, one interviewee told of constantly reconsidering what jokes they can make with their friends. The potential surveillance and the countermeasures it requires have also affected the journalists’ relationships with their sources. In short, establishing communications has become more difficult, as effective encryption often requires commitment from both the journalist and the source. As the technology often has a steep learning curve, some sources are daunted simply by the effort involved, Waters was told. The article “The Effects of Mass Surveillance on Journalists’ Relations With Confidential Sources” was published by the journal Digital Journalism. It is available online on the publisher’s website (abstract free).